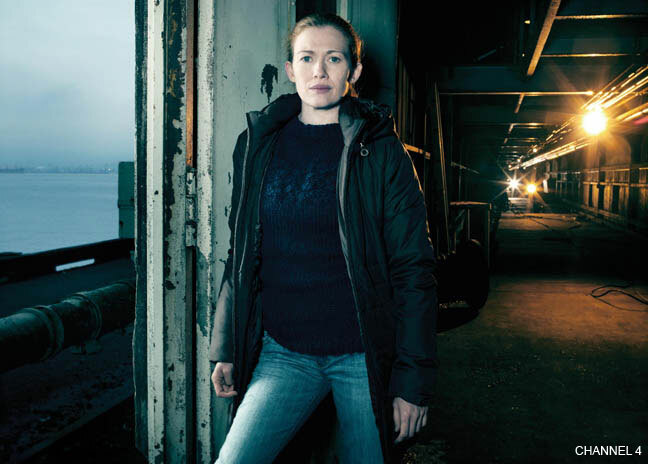 So did you watch the new series of the US version of The Killing, now at the, ahem, plum mid-week Wednesday 10pm time-slot on Channel 4? Tv-ooh did, and tv-ooh didn't have a bletherin' clue what the hell was going on at first. Even after tv-ooh re-positioned an angle-poise lamp away from the screen that was causing all the dark scenes to get lost in the light's reflective glare. Even after that. Of course, we understood the general narrative direction about the hunt for Rosie Larsen's killer and all that, and the fact that Sarah had jumped off her flight to LA, but what we struggled with was remembering the exact point we were left at last series. What we really needed was a recap. We needed a reminder of what went on before. We needed a re-cap. We needed a reminder of what went on before. We needed a re-cap. The world is now a very very different place from the time we were last in the merry old land of The Killing, and that's partly, perhaps, down to everyone going on about how much they love Danish drama all the time. It's like we've moved on; changed. Like, somehow, this US remake needs to fight for our love again. Doyouknowhatwemean? The plot of The Killing is complicated and multi-stranded - which is a good thing - but with so long between seasons, a simple 30 second recap of the key moments of the last episode to place the viewer back in the 'zone' of Seattle, and Sarah, and her pregnancy-disguising jumper, and that lady who's her social worker and lives on that boat, would have been ideal. The audience is intelligent - that's why we like The Killing in the first place, right everyone? - but we're not equipped with the memory of an elephant, although admittedly there were several plot reminders within the dialogue, which helped. But we needed a recap. We needed a reminder of what went on before. And as a result of not getting a recap, tv-ooh ended up not paying very much attention to what is probably a very fine piece of drama, if not quite as subtle or as brow-furrowing as the original Danish version. We don't even know if tv-ooh will care to return to it next week. Of course, we will. And we know we will. You know we will. But perhaps the issue here is bigger than that. Bigger than you, bigger than us. Bigger than that elephant who's just wondered in because he heard his name mentioned and is now eating tv-ooh's lunch. 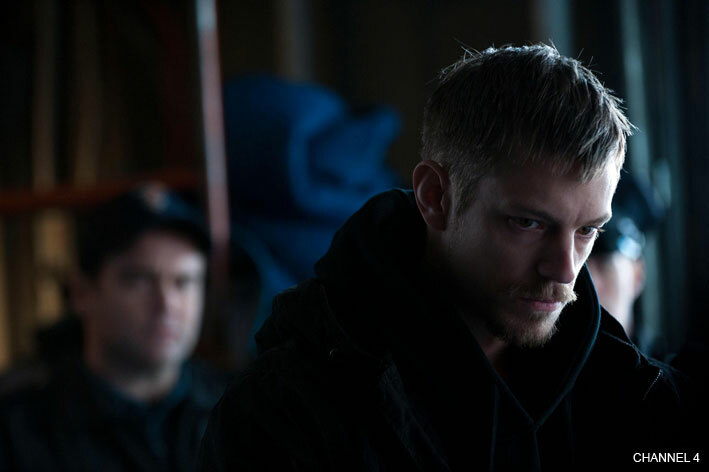 Perhaps the issue here is that the Danish version looms large - perhaps too large - and we now know that the US version of The Killing is, in comparison, simply not as brilliant. So you see: we really, really needed that recap. We needed a reminder of what went on before. Ooh it's Saturday night! Hands up who fancies a bit of densely-plotted Danish crime drama with subtitles? IM GLAD I WAS NOT THE ONLY ONE TO BE LOST!!! GREAT POST!! Why does everything have to be set in the dark these days ?? I find myself having to close my curtains and switch all lights off. I feel your pain "tv-ooh".